MagicBands are fast becoming a mainstay of popular Disney culture at Walt Disney World. 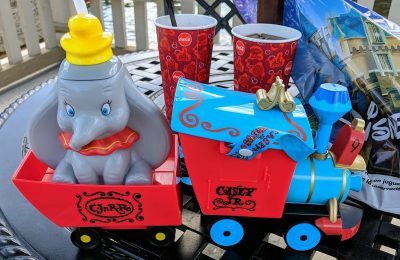 The bands, which double as tickets and FastPasses, have a fashionable following all their own. 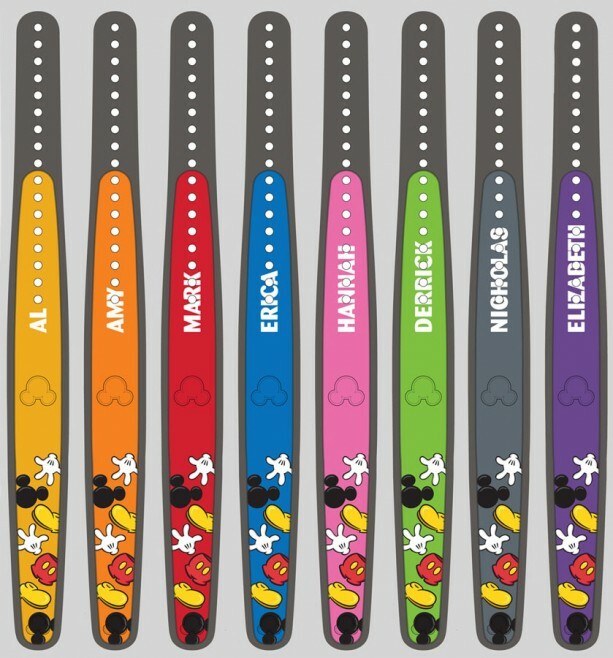 Guests can now make customized MagicBands at Walt Disney World’s Magic Kingdom for even more fashion and fun. Guests can now create and customize their own MagicBands at Magic Kingdom, at a special kiosk near Space Mountain. 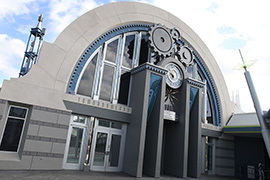 The new custom station is located inside the Tomorrowland Power & Light Company, and allows guests to create either retail MagicBands or customized D-tech phone cases. The new MagicBands come in eight colors, including purple, and can be decorated with several different designs, including classic Magic Kingdom attractions, including Space Mountain, Haunted Mansion and more! Yes, you can even get your name printed on them. 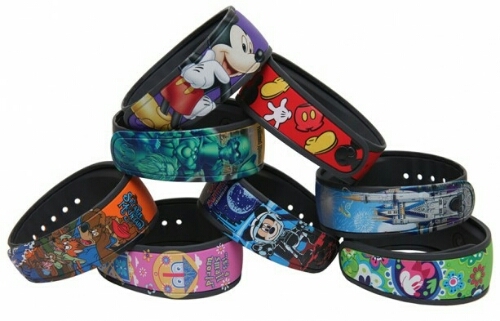 Retail for a custom retail MagicBand is $21.95 while a personalized retail MagicBand is $29.95. 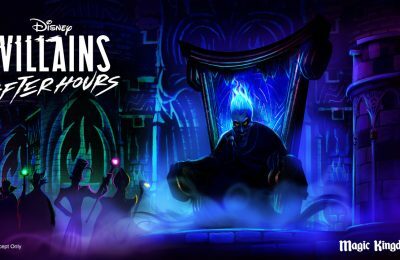 For more information about Walt Disney World, including tickets, visit the official website by clicking here!